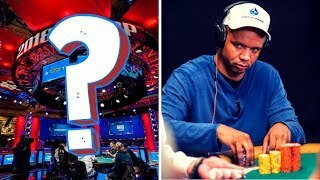 Should Phil Ivey Get Special Treatment? 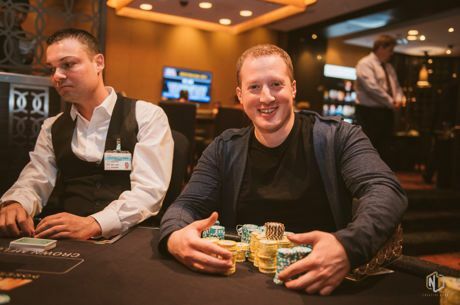 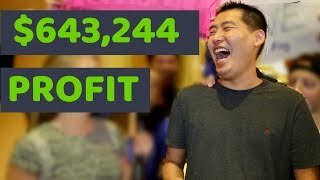 Why do Professional and Recreational Poker Players Love the Tag Team Event? 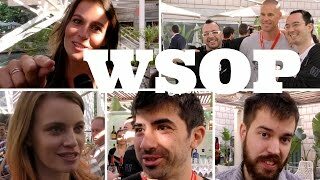 How Do You Plan Your WSOP Schedule?